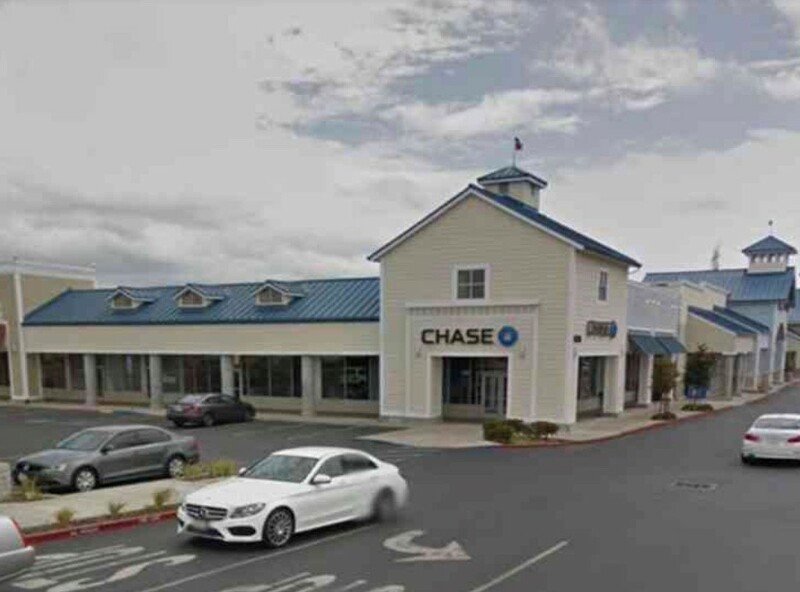 At approximately 9:50am, the Contra Costa County Office of the Sheriff responded to a report of an armed robbery at a bank on the 14800 block of State Route 4 in Discovery Bay. A witness at the location reported she saw two men run into the bank and run out shortly after, carrying what was thought to be a handgun and a backpack. Deputy Sheriffs arrived at the location and confirmed that an armed robbery had occurred. The two suspects fled with an undisclosed amount of cash. They were last seen running to a vehicle and leaving the area north on Bixler Road. The suspects are outstanding.